The genus occurs in temperate to subtropical regions of the world. More widespread in the Northern Hemisphere, its Southern Hemisphere occurrence is restricted to parts of Australasia and South America. Many species are widely cultivated for their ornamental leaves, flowers and fruit. The leaves are pinnate with 5–9 leaflets (rarely 3 or 11). Each leaf is 5–30 cm (2.0–11.8 in) long, and the leaflets have serrated margins. They bear large clusters of small white or cream-colored flowers in late spring; these are followed by clusters of small black, blue-black, or red berries (rarely yellow or white). 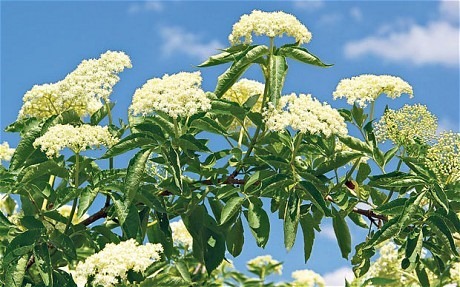 The French, Austrians and Central Europeans produce elderflower syrup, commonly made from an extract of elderflower blossoms, which is added to Palatschinken filling instead of blueberries. 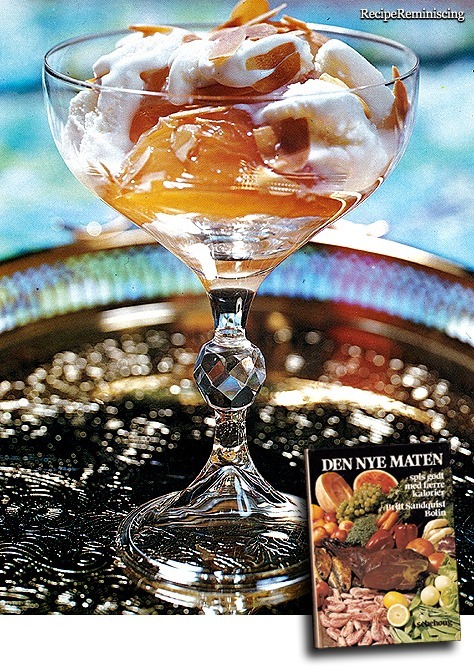 People throughout much of Central, Eastern, and Southeastern Europe use a similar method to make a syrup which is diluted with water and used as a drink or as a flavoring in several food products. 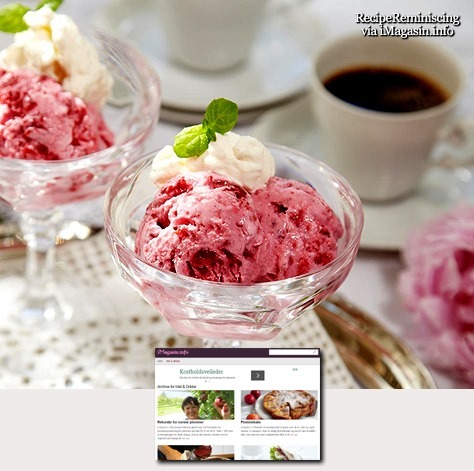 In Germany, yoghurt desserts are made with both the berries and the flowers. 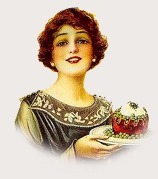 Fruit pies and relishes are produced with berries. 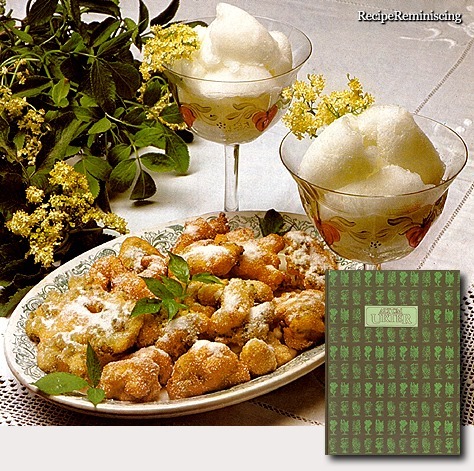 In Italy (especially in Piedmont), Germany and Austria, the umbels of the elderberry are batter coated, fried and then served as a dessert or a sweet lunch with a sugar and cinnamon topping, known as “Hollerküchel”. Every year, Romanians produce a traditional soft drink in May and June called “socată” or “suc de soc”. It is produced by letting the flowers macerate with water, yeast and lemon for 2–3 days. The last stage of fermentation is done in a closed pressure proof bottle to produce a fizzy drink. The beverage has also inspired Coca-Cola to launch an elderflower-based drink, Fanta Shokata. The flowers of Sambucus nigra are used to produce elderflower cordial. St. Germain, a French liqueur, is made from elderflowers. 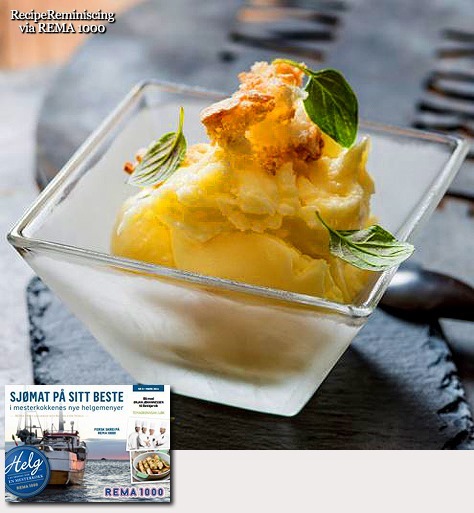 Hallands Fläder, a Swedish akvavit, is flavoured with elderflowers. Despite the similarity in name, the Italian liqueur sambuca is mostly made with star anise and fennel essential oils extracted by vapor distillation. It also contains elderflower extracts with which it is flavored to add a floral note, to smooth and round off the strong licorice flavor. 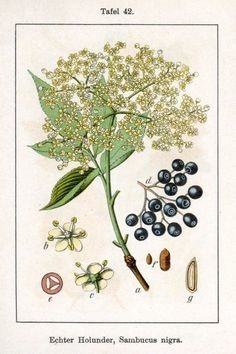 Black elderberry has been used medicinally for hundreds of years. Some preliminary studies demonstrate that elderberry may have a measurable effect in treating the flu, alleviating allergies, and boosting overall respiratory health. Elder is used in traditional Chinese medicine, dissolved in wine, for rheumatism and traumatic injury.